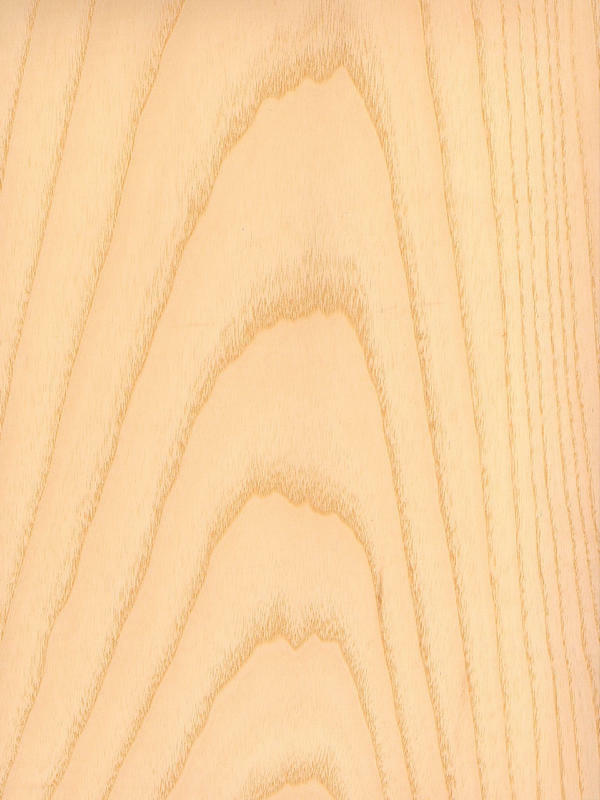 The Ash veneer is very decorative due to its colour and texture, and its widely used in decoration of interiors. It has a light and gentle outer aspect, with a character. Ash is a very expressive and decorative veneer that will provide with a strong and unique scope every spaces or designs you work with.